YouTube isn't only great to watch videos, despite being its main function and thanks to which it capitalizes a huge amount of the daily web traffic of the entire Internet. Many users also turn to this portal to listen to music, as it offers us both individual songs and full albums. 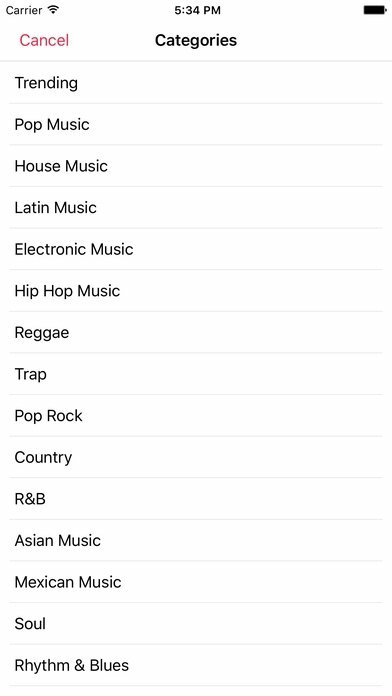 An alternative to Spotify, Apple Music and others. 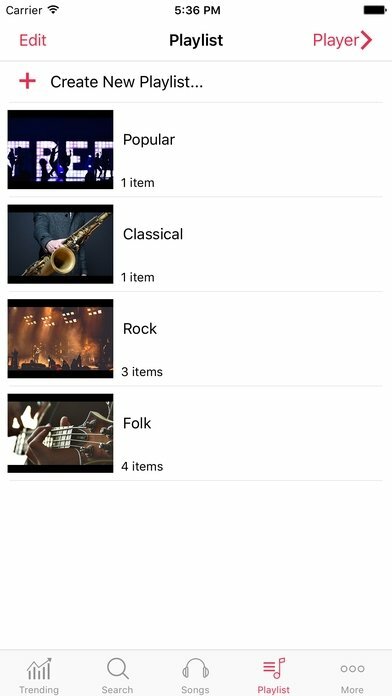 And to make the most of such function we can make use of apps of the likes of Free Music: Unlimited Music Player & Songs Album, that won't allow you to rip music, but is definitely a serious and free alternative to Spotify and other similar services as it offers us songs via streaming taken straight from Google's video platform. 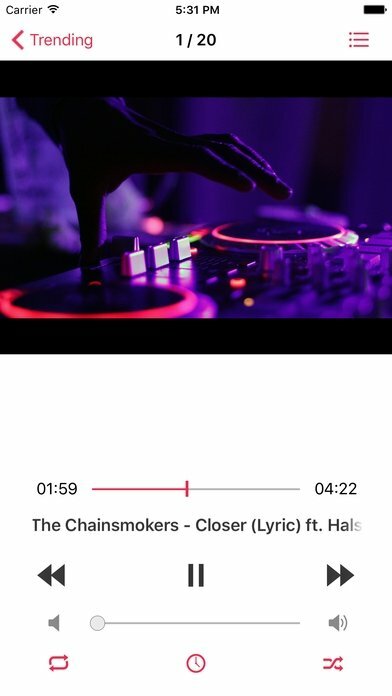 Multimedia player with basic playback functions. Plays music in the background. And remember: you can't use it to download music from YouTube (which would infringe its conditions of use) nor to listen to music offline. But it's really worthwhile if you've got a WiFi network available.